What Do I Need To Do In The Summer When It's Hot ? 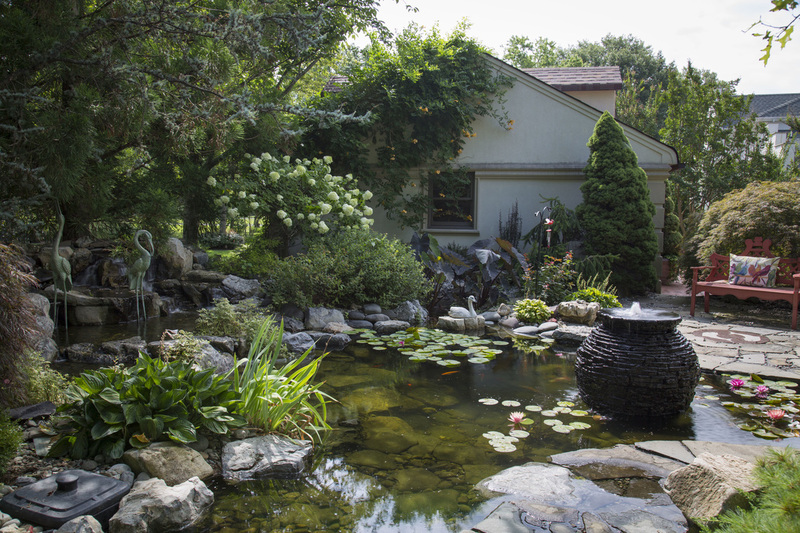 Although a properly designed water feature is low-maintenance and works with Mother Nature, on occasion during the summer it needs a little nurturing. 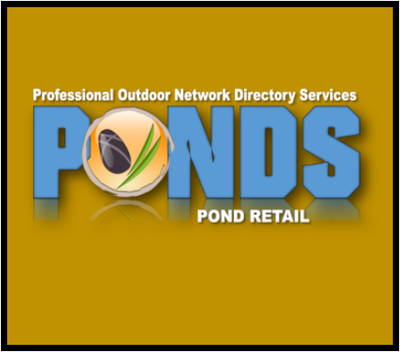 Just like anything else you find in nature, a pond has different needs at various times of the year. 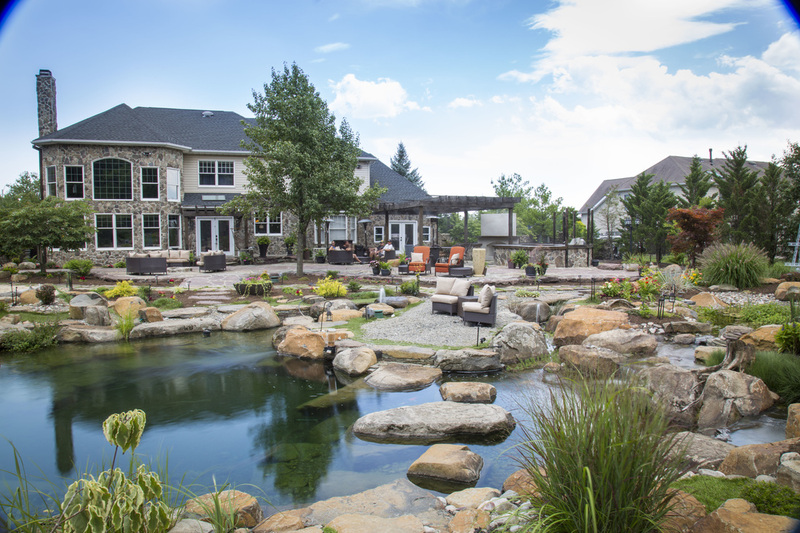 We break it down and make it simple for you to understand so that your pond is truly low-maintenance year-round, even in the summer. 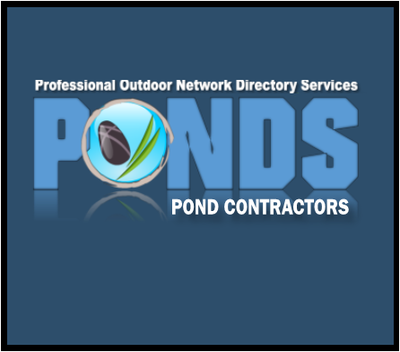 It's reasonable to expect that most of your regular summer pond maintenance will relate to the filtration system. 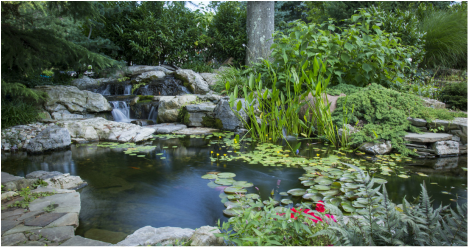 The amount of maintenance your pond requires generally depends on the type of system that filters your pond. 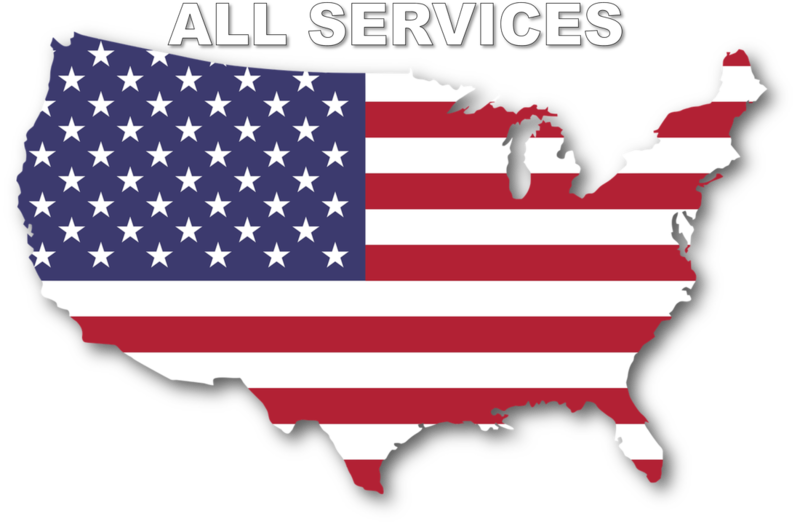 For example, if the pump and filter sit at the bottom of the pond, then you may find yourself cleaning them at least once a week. 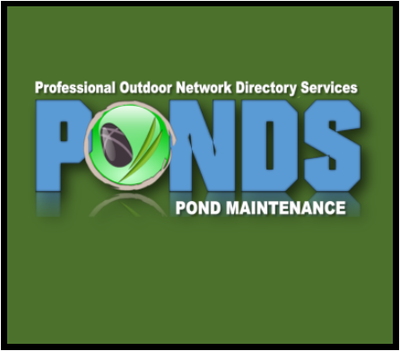 Not only that, but you'll need to get into the pond to perform the cleaning.